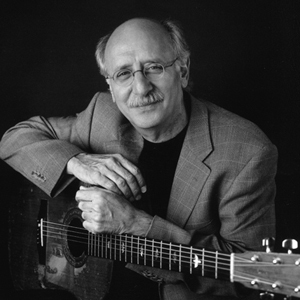 The Cancer Prevention Centre of McGill University and the Jewish General Hospital is holding a fundraising concert featuring Peter Yarrow of the iconic Peter, Paul and Mary group on Saturday, Oct. 18, at Oscar Peterson Hall (7141 Sherbrooke Street West). The Cancer Prevention Centre of McGill University and the Jewish General Hospital is holding a fundraising concert featuring Peter Yarrow of the iconic Peter, Paul and Mary group on Saturday, Oct. 18, at Oscar Peterson Hall (7141 Sherbrooke Street West). The opening performance will be given by the EMSB Chorale. Showtime is at 7:30 p.m. Tickets can be purchased online.